The Ridgeback Scoot LX is a kids balance bike full of great features that will help your little rider to set off on their first wheeled adventures. This bike, designed for riders ages 3 to 6, is perfectly proportioned with a lightweight alloy frame for your little one to learn balance quickly. 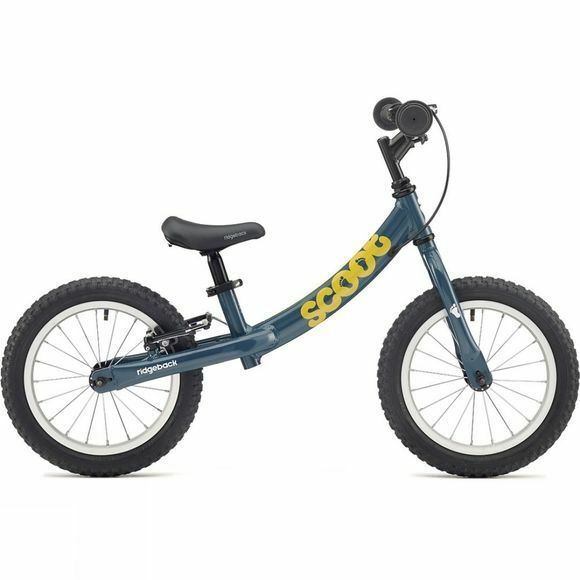 It is a widely available balance bike that delivers a lightweight aluminium frame, rear V-brakes for strong stopping, adjustable seat height and a decent sealed bearing headset.